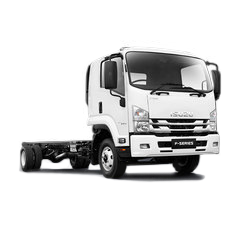 Isuzu Assist is a 24-hour roadside assistance programme, providing Isuzu customers with additional peace of mind at no extra cost. 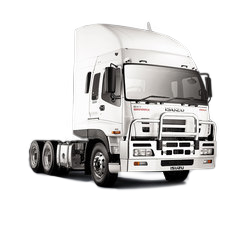 It is the most comprehensive standard roadside assistance programme available to Australian truck buyers and applies to all N, F, FX and Giga Series trucks for three years from the time of purchase. 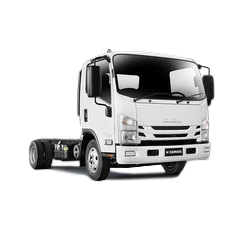 Isuzu Assist is not the typical let's-take-the-easy-way-out 'bolt-on' roadside assistance service that is actually provided by the auto clubs of Australia. 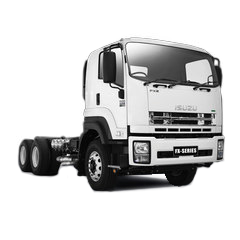 It is in fact a genuine Isuzu operation that's designed for the trucks in our range; from our 2 tonne payload models to our 68 tonne GCM prime-movers. 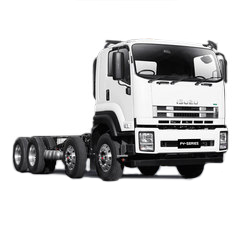 # Available at additional cost.